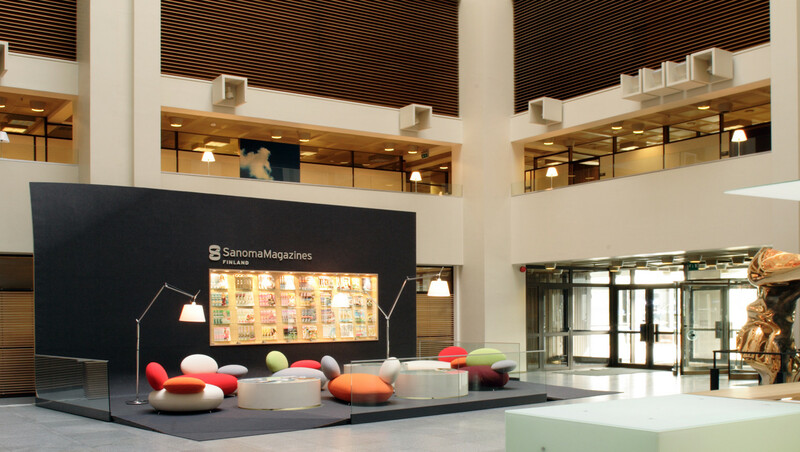 Sanoma Magazines is a leading magazine publisher in the Nordic region and a subsidiary of the Sanoma Wsoy Group. 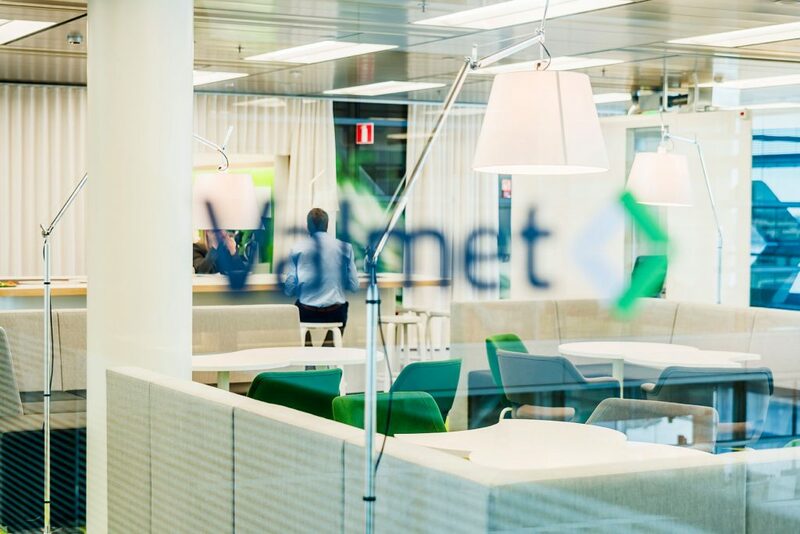 Rapid growth meant that the publisher’s operations became quite dispersed around the Helsinki area, which began to be a hindrance to the coordination of business. 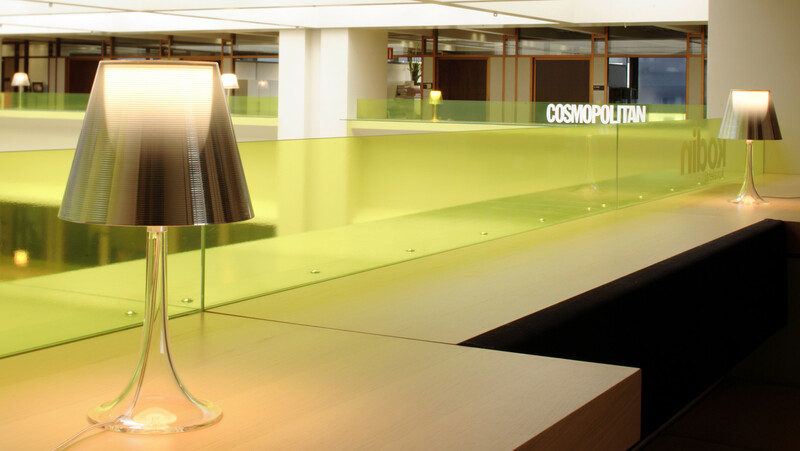 The client decided to bring all of its various magazine units under the same roof. 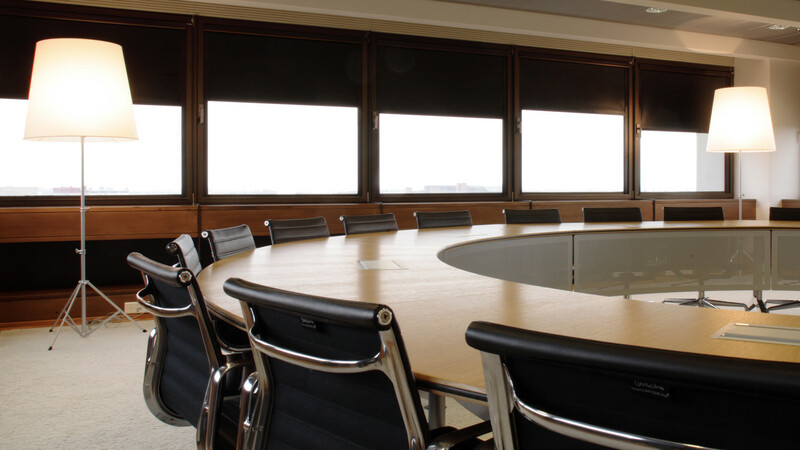 GI designed a makeover to the building that made it more vibrant, colorful and a more versatile work environment.